At Deputy & Mizell, LLC, keeping our clients informed is our top priority. We believe that in order to do our job successfully, our clients must feel confident that they understand the legal process and how to best set themselves up for success. This week, we’re continuing those efforts by offering some quick information for individuals (or organizations) who have reason to believe they may face litigation in the near future. Specifically, we’re focusing on legal holds and spoliation. 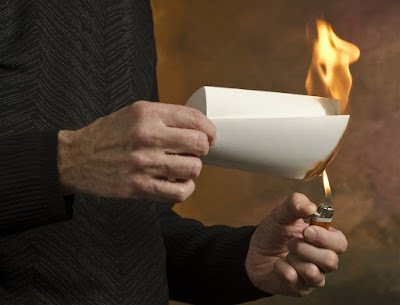 Legal holds (also known as litigation holds) are official orders requiring that certain pieces of evidence be preserved in anticipation of a future lawsuit. Legal holds apply to both physical evidence (paper-based documentation) and electronically stored information (sometimes abbreviated as “ESI”). Preserving evidence so that it remains in perfect condition is crucial if you hope for it to stand up in court. The direct definition of “spoliation” is the act of plundering, destroying, or ruining something. In a legal sense, spoliation refers to the act of destroying or altering the evidence in a legal case. 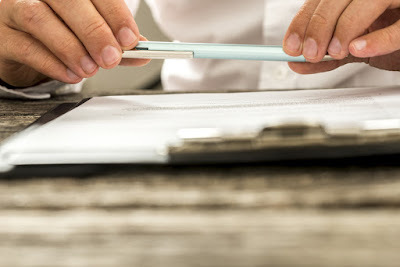 Being charged with spoliation can result in serious consequences all its own, in addition to whatever penalties you may face as a result of the lawsuit. Typically, litigation holds are issued by a company or organization that has reason to believe they may be faced with a lawsuit at some point in the future. By properly documenting their litigation hold, they reduce their risk of being charged with spoliation and better ensure that their evidence will stand up in court. Issuing a litigation hold may seem complex at first, but if the proper steps are taken, the process can be managed easily. If you have more questions about legal holds, contact one of our attorneys in Lebanon, Camdenton, or Tuscumbia. Our law office in mid-Missouri is staffed by the best attorneys, paralegals, and legal assistants in the area. When you hire Deputy & Mizell, LLC, you can be confident you will receive the best service we can possibly provide.